If for some reason (such as a poorly managed or overly restrictive webhost) you can’t install the theme through the normal WordPress Theme Installation, try installing it using an FTP software. 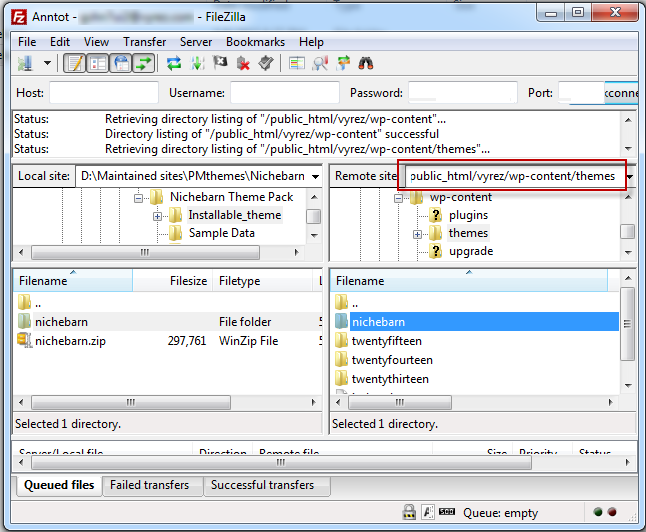 Simply unzip the installable file and upload the theme folder via FTP into “/public_html/site_directory/wp-content/themes/” (see screenshot below). 1. Log in to your webhosting account using your favorite FTP software. 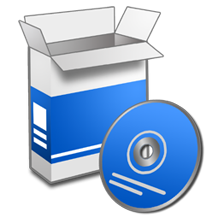 If you don’t have one, you can use FileZilla or CoreFTP. 2. 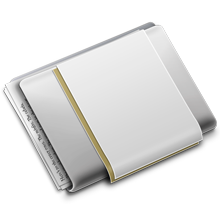 Unzip the nichebarn.zip file and upload ONLY the extracted nichebarn theme folder. 3. 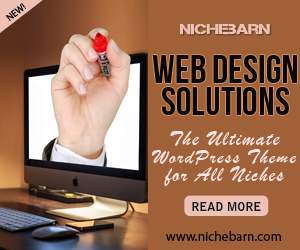 Upload the extracted nichebarn theme folder into wp-content => themes folder. 4. 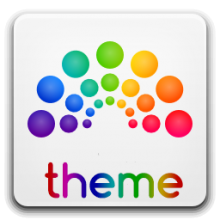 After successful upload, you can now activate the theme. 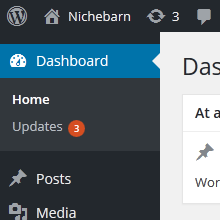 Just login to your WordPress admin and go to Appearance => Themes and activate it. See fullly illustrated activation guide here.